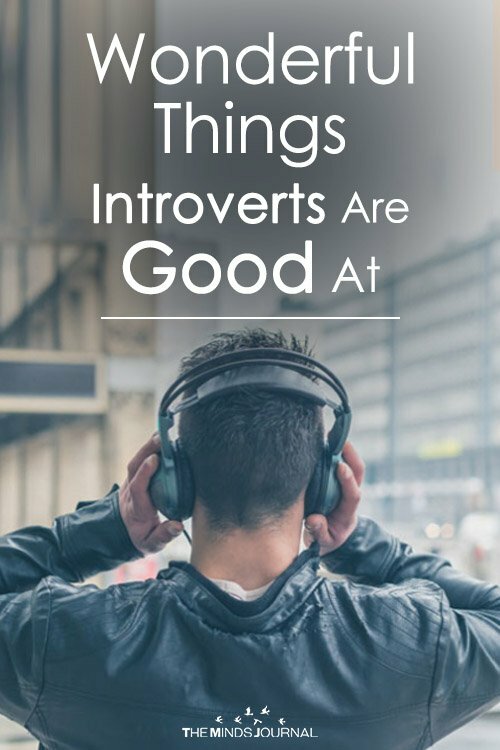 The good thing about extroverts, we have very good social skills. We can communicate with anybody even with other groups of people. We are not shy. 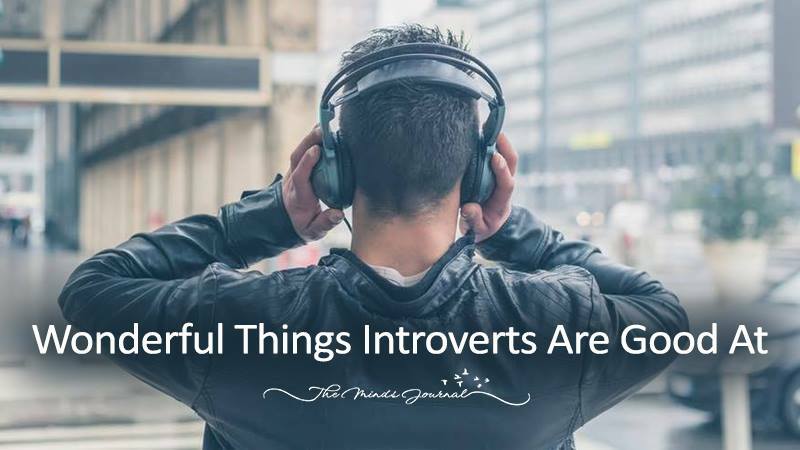 Introverts people are good at reading people’s behavior by looking at thier facial expressions, body language especially people’s eye movements. That is what I know.